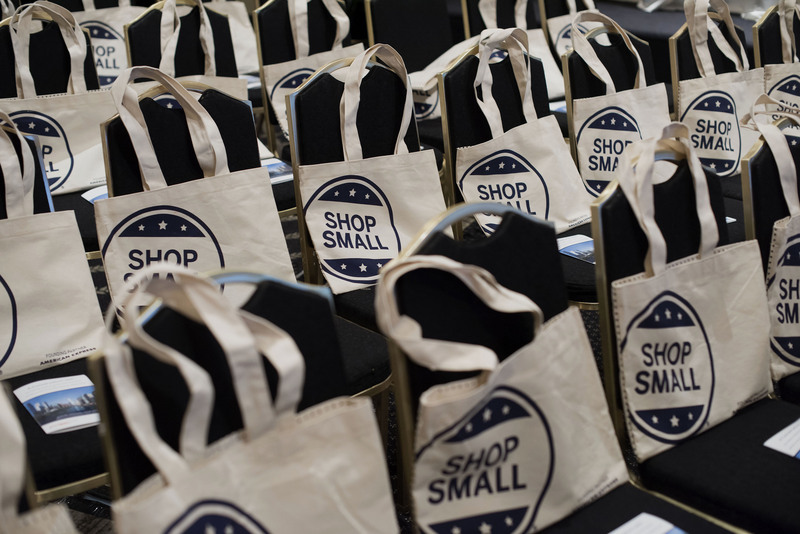 For Small Business Saturday, I am encouraging all of the readers, followers and fans of this blog to patronize my affiliate partners because they help me deliver quality content, news and information every day. Your patronage of these brands will support a small business which just doesn’t include mom and pop brick and mortar stores but the thousands of people who have products, services and platforms, like this one, online. Check them out and if you’re in the need of any product, your purchase today will keep this blog running. I thank you in advance! Isabella Oliver is a celebrity fave maternity designer. When I was expecting, I wore some of these designs and found the signature ruching on the size forgiving and breathable. The aesthetic is simple and they stick to clean lines. I love this brand because you can wear the pieces under a denim or casual jacket or pair them with pearls and heels and the clothes work either way. IO also sells shoes, belts and other accessories. I know from first hand experience that the quality of the clothing is superior. They last in the wash and the colors do not fade. The brand is known for selling very well coordinated pieces with whimsical characters or in solids, neutrals and other long-lasting hues. The clothing is made of natural materials mostly, and they look really cute. I’ve blogged about this brand often before because I am a believer in it. It’s the brand all the affluent suburban moms outfit their kids in so you know it’s top stuff. (smile). 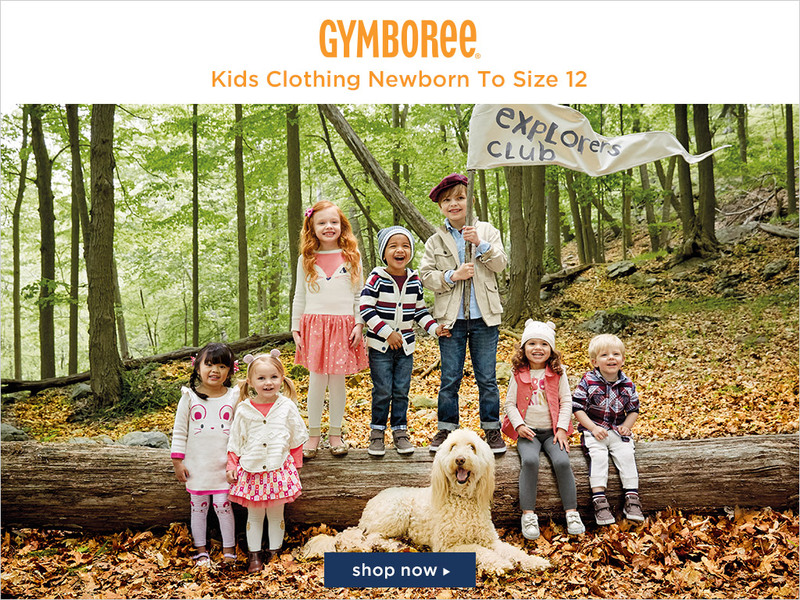 Gymboree sells from baby to tween. Umi makes shoes with technology and comfort in mind. Each shoe is lightweight and ergonomically fit for your child’s growing feet. They come in packaging made of 100% recycleable materials. The price point is reasonable and these shoes are durable and can stand the test of playground time and rough and tumble. Since your baby will be spending most of her time (up to 18 hours a day) in her crib, it is important to get the right mattress and not go cheap. Get the best you can. An eco-friendly foam and innerspring mattresses like the ones sold by Naturpedic tend to be made with fewer chemicals, plastics, and PVC (vinyl), and a greater percentage of renewable and sustainable materials, such as cotton, fast-growing bamboo, coir, plant-based foam, and natural latex (rubber from tree sap that’s been injected with air). Also, the manufacturing process for some eco-friendly crib mattresses tends to produce fewer carbon emissions. 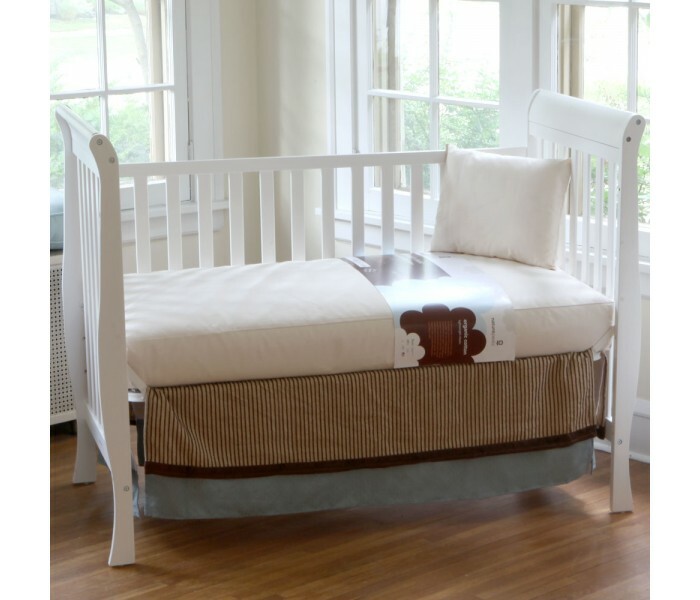 The Naturepedic No-Compromise Organic Cotton Classic 150 crib mattress shown here has a “U.S.-grown organic cotton filling” and a polyethylene plastic waterproof surface that, the manufacturer says, is free of vinyl/ PVC, phthalates, lead, or antimicrobial biocides. It sells for $260. The outer cover of this mattress might limit the exposure to toxins. I’ve boasted plenty about this online learning platform for kids. I purchased a subscription for my daughter when she was 4 and she followed the curriculum through the end. Today, she is a top reader, tests in the 99% for reading and gets all As in school. I credit her early start from this program which is having a sale through Cyber Monday of 63% off its annual fee. This is perfect equalizer for those who cannot afford to pay a tutor for their child like some of the most affluent amnong us. ABC Mouse is used in schools and many early learning centers around the nation and globe! This Holiday season, consider giving a gift of food! Fruit baskets, cakes, candy and other assorted food items are great for giving employees, teachers, vendors, a boss, colleagues, clients and the like. Also, order a few small gift baskets to give as host gifts when you go over people’s homes for parties, gatherings, dinners and other social gatherings this holiday season. 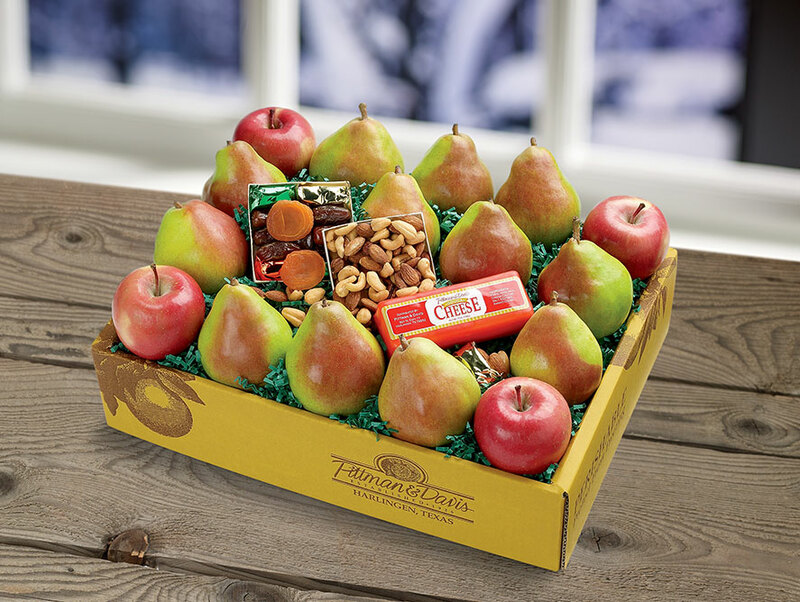 Pittman and Davis have been shipping orchard orchard fresh fruit, smoked meats, cheeses, pastries, candies and other scrumptious gift food items for over 80 yeas. The family owned company is based in Texas. All items are shipped and delivered fresh with a money-back guarantee for deliveries that do not meet up to company standards. Shipping food items can be a very quick and relatively inexpensive way to knock out your holiday gifting for distant and extended family and business relationships in one fell swoop. Baukjen is the sister brand to Isabella Oliver. Because it is by the same designer, you can expect to find similar clean simple styling and lines. Quality constructed soft, stretchable and breathable all natural materials. In the market for an anniversary or renewal band? Want to get a pair of diamond studs to add to your classic collection of jewelry. 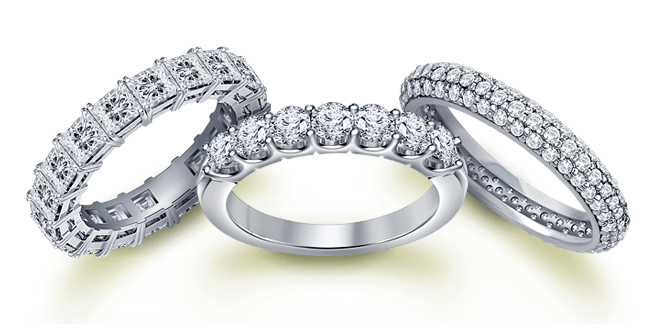 You can get top quality jewelry and diamonds at a reasonable price compared to going to a jewelry store by shopping B2C Jewels. 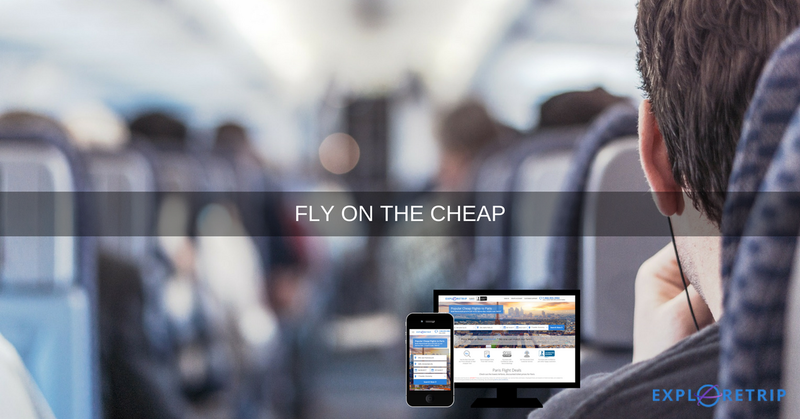 If you love to travel or can afford to take a family trip during the winter, you can save a ton on your flight through ExploreTrip.com. In fact, this winter, you can save up to 80% on Worldwide flights and Get up to $15 OFF with promo code WINTER. And ExploreTrip is also having a Cyber Monday Sale! Get an EXTRA $15 Off on your booking + Save up to 60% Off on all Flights. Promo Code: CMONDAY. Book Now! This is the slightly more upscale sister brand to Gymboree. The clothing looks for posh to me. The price point is higher. And Crazy 8 is the less upscale sister brand to Gymboree. 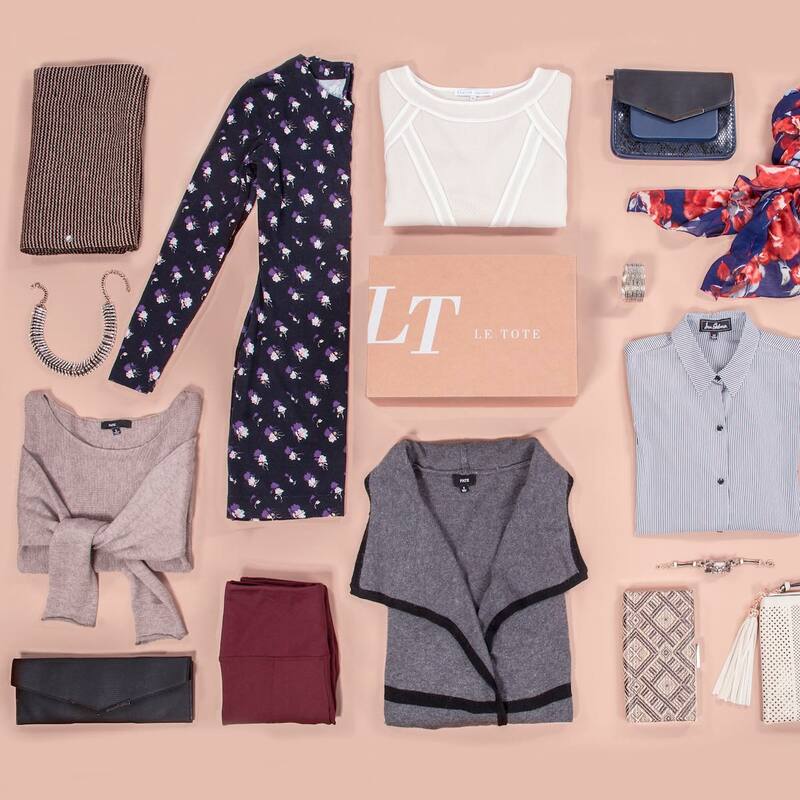 Clothing is still top quality but you can get insane deals starting at $4 for tops. They have a large variety of options and are great for stacking on on play clothes. I love Wild Dill because it combines commerce with conscious shopping. 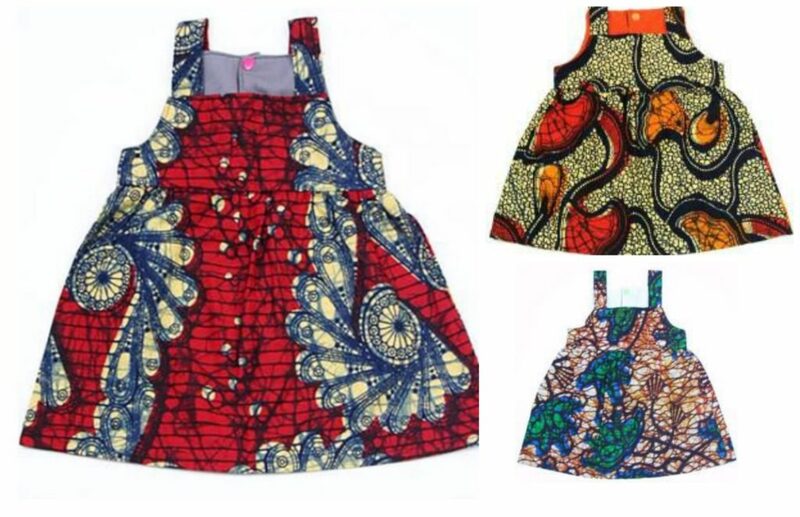 They source their goods direct from the creators in Africa, South America, Israel and all over the world and sell them online for a fair share of the profit which is different from what a lot of companies do: they steal the concept, create duplicates in China made of sub par material and market them as authentic. The latest on our radar is a swaddle blanket that takes the guess work out of swaddling a new born and adds technology of “touch” so baby can feel even more secure when sleep. It’s called The Zen Swaddle and it was created by a desperate mom who came up with an ingenious solution for some long sleepless nights. 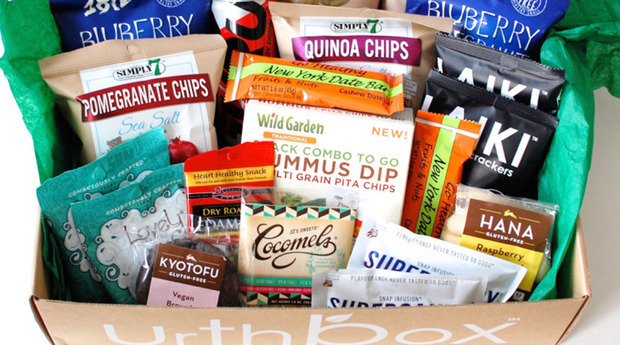 Urthbox specializes in sending healthy, delicious and tasty new snacks from local stores and vendors. 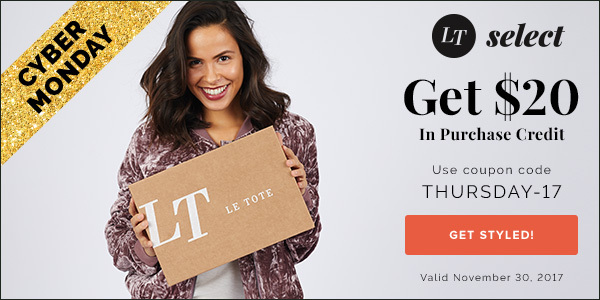 Delivered each month, the curated collection is designed to serve as an alternative to unhealthy snacking in the face of stress, busy schedules, and other life struggles and to complement a healthy, fit lifestyle. 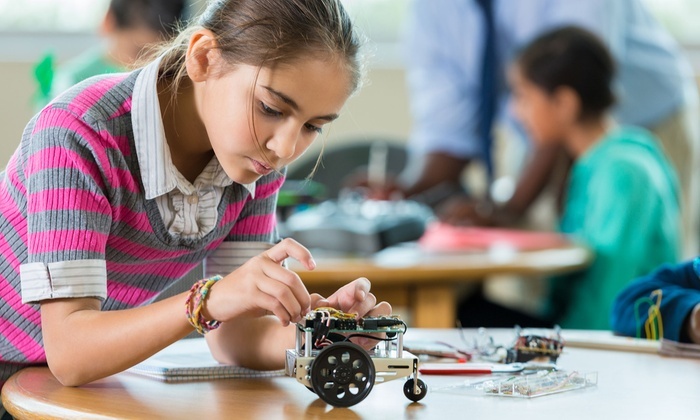 STEM (Science, Techonology, Engineering and Math) is a big deal these days and getting kids interested in this discipline of topics can be tough. With a subscription box from Creation Crate, your kid gets a project to make each time. It’s more than software though, the projects include a building component to it.